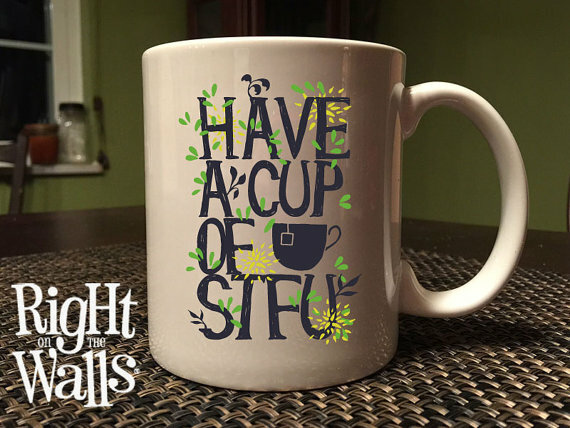 Made-to-Order Printed "Have a Cup of STFU" Ceramic Coffee Mug is available in both 11oz and 15oz size. 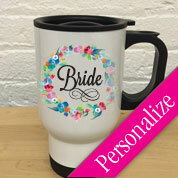 Our designs are dyed into the mug on both sides, so they will be perfect for right-handed and left-handed coffee drinkers while withstanding hundreds of washings. This ceramic mug is dishwasher and microwave safe. 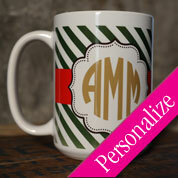 We print directly to the mug in full-color permanent ink. 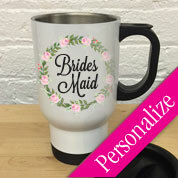 Because our products are printed, your turn-around time is faster ... and the quality is unmatched!